From his earliest recordings in the 1990s as a founding member of Uncle Tupelo, Jay Farrar has been a keen observer of the American landscape: its beauties and its tragedies, salvations and poisons. 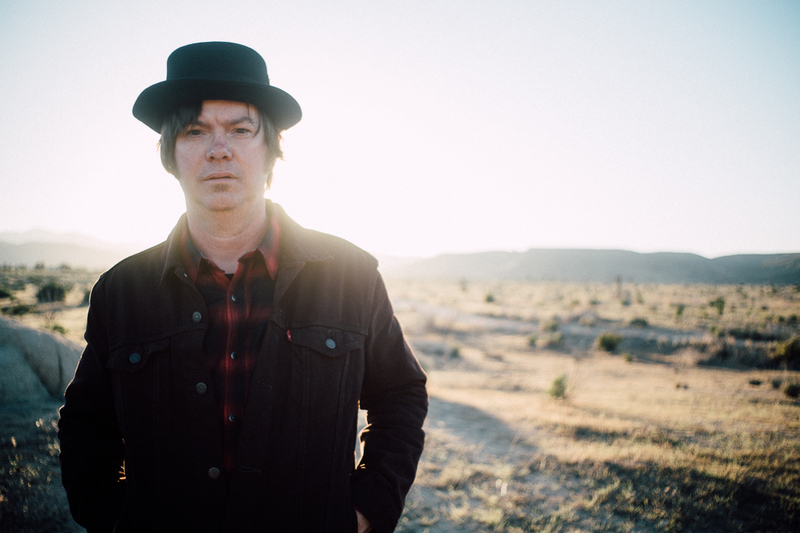 It’s a perspective that’s been hard-won by steady touring and travel through this nation, and Farrar’s two-decades as the leader of Son Volt (as well as impressive turns as an acclaimed solo artist and collaborator) have only deepened and sharpened his gift for capturing the sights and sounds of his American journey. Son Volt’s latest, Notes of Blue, is not the blues of appropriation, nor of beer commercials, nor especially of the W.C. Handy awards. It is the broader blues of the folk process, where they have always lived, irrespective of culture and caste. The blues as one of many languages available to shape and recast as the song needs. The blues as a jumping off point.